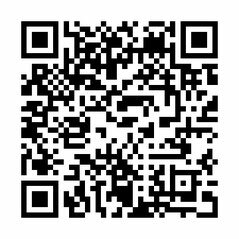 You can enjoy our works! Vanny tweets in broken English! You will be able to get all the latest information about Vanny! Soppy tweets in broken Japanese. You will be able to get all the latest information about Soppy! 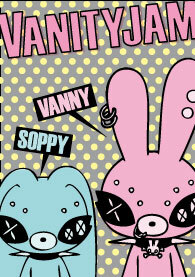 Vanityjam Official LINE is available!